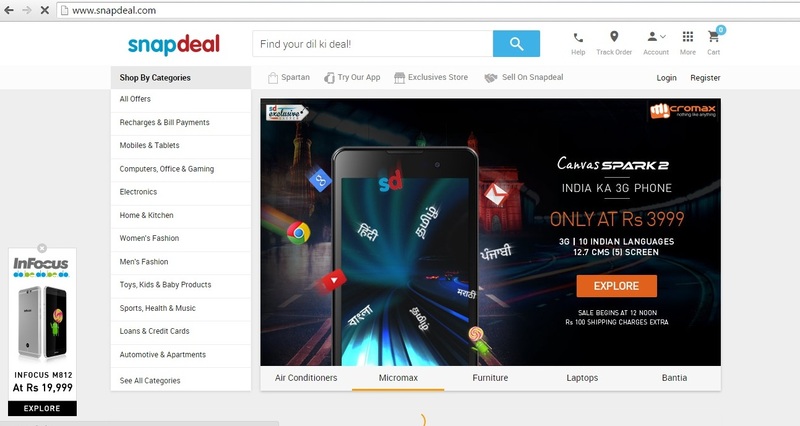 Offer : Shop on Snapdeal for min. Rs.500 using FC Wallet & Get 100% Cashback - Rs.100x4 Cashback on FreeCharge + Rs.100 Snapdeal discount code. 3. 4 FreeCharge Promocodes of Rs.100 Cashback each applicable for Prepaid, Postpaid, DTH & Utility Bill Payment of min. Rs.100 till 30 Nov 2015.